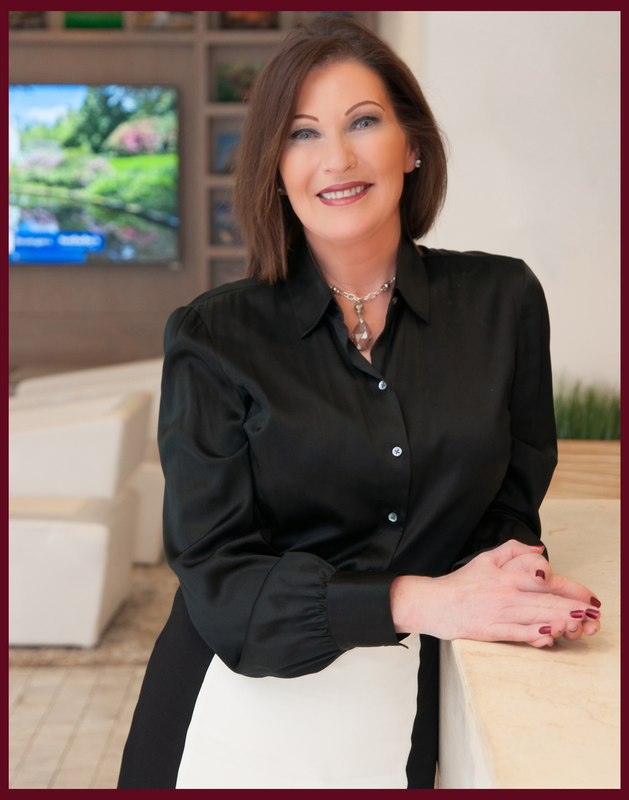 As the first quarter of 2014 comes to a close and we enter the spring season, Sotheby’s International Realty Affiliates LLC launched its marketing program for 2014. As always, strong relationships with prominent media outlets are key but a noteworthy goal involves the enhancement to new media processes. I’ve made a commitment to a more comprehensive online presence as of late and am thrilled to see our brand focus on things such as the iPad App, “Anthology, the Collection of an Extraordinary Brand,” which will continue to see enhancements as the year progresses. From the opening of our new Kirkland branch office to these wonderful technological marketing goals for our brand, spring looks bright over at Realogics Sotheby's International Realty.